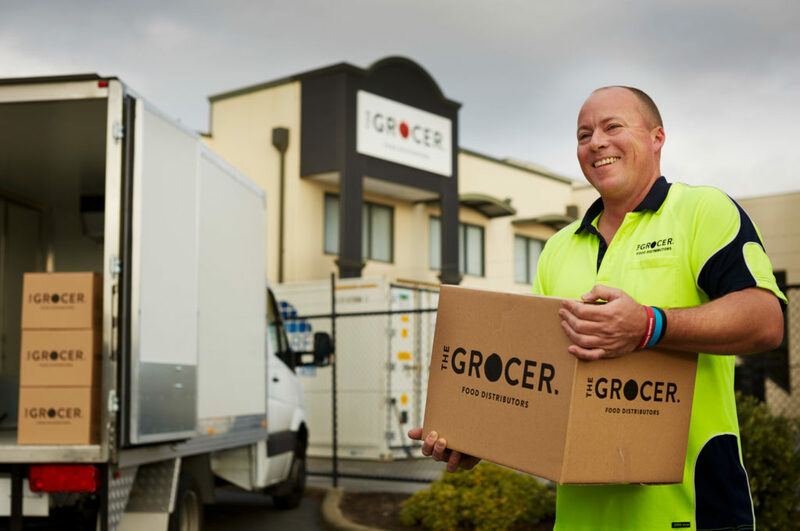 The Grocer is a wholesale distributor to the food service industry. 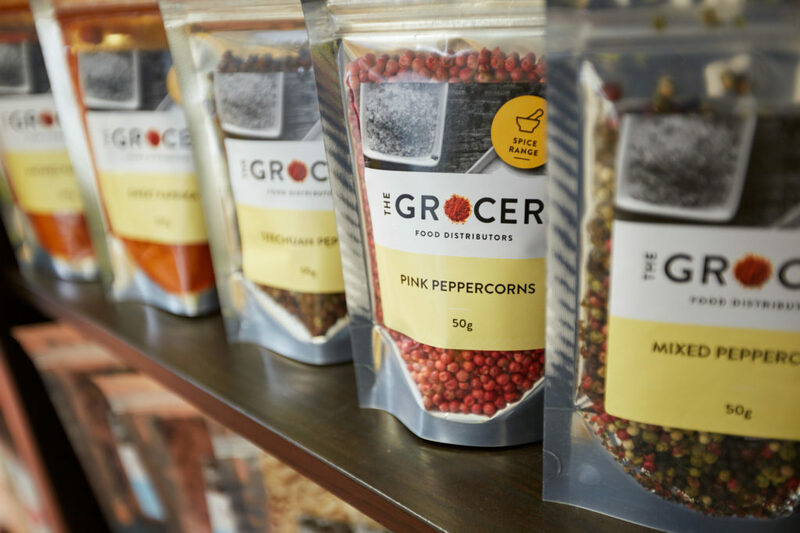 Ten brand variations were developed to maximise impact & reflect the diversity of their range. The scope of work included packaging, website, stationery, signage and vehicle livery. 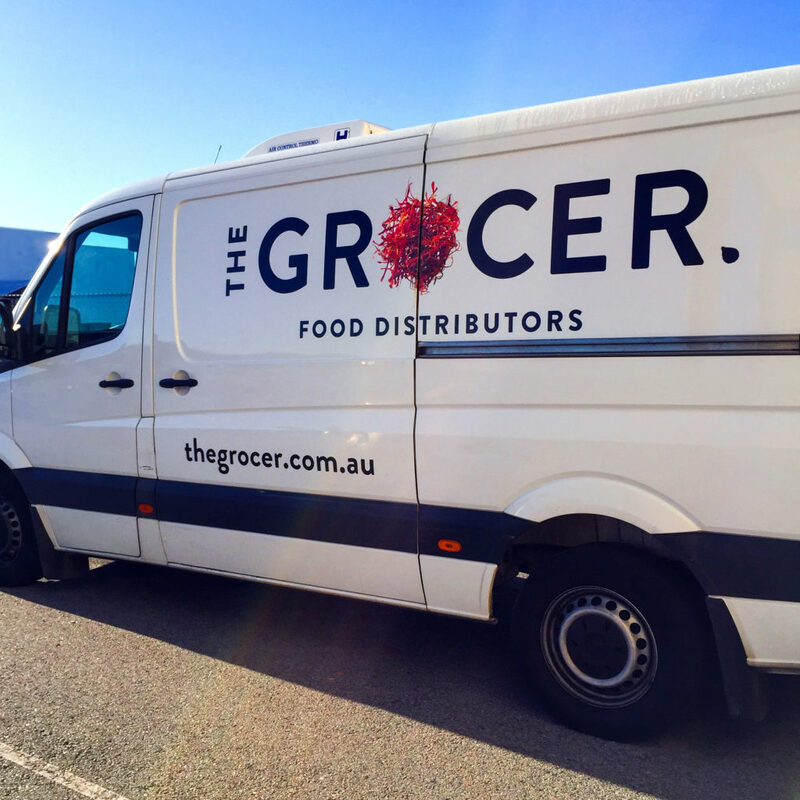 Spotting one of the Grocer delivery vans zipping around town just makes my day!